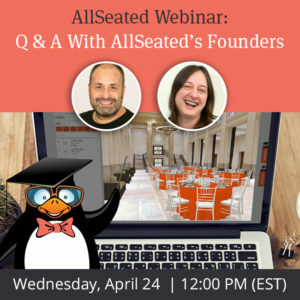 Home > Webinars > Bring the Power of AllSeated Onsite With Our Day-Of App! Bring the power of AllSeated with you to your events using the AllSeated Day-Of App! 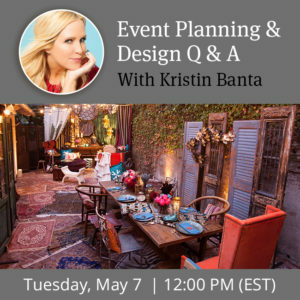 The Day-Of App mobilizes your essential event details including your floorplans, reports, and guest list. 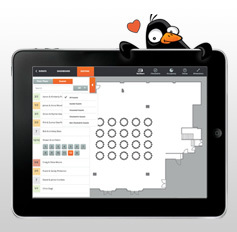 View your floorplan onsite in real-time and check in guests as they arrive!